One of the most environmentally friendly bed bug treatment options, heat treatments are carried out by a trained professional with equipment specifically designed to safely increase the temperature inside your home in order to kill off your infestation. 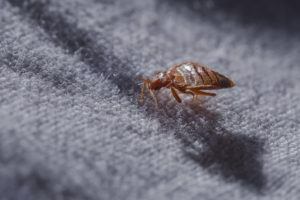 Bed bugs and their eggs are only able to live at temperatures under 118°F, and during a heat treatment the temperatures are elevated to about 135°F to ensure that none are left over. Of course, anything in your home that is heat sensitive to temperatures up to 150°F should be removed during the treatment. Our technicians will work with you to create a plan, and advise you on anything that should be removed if you are unsure. Because heat treatments only kill off bed bugs that are present in your home, preventative measures should be taken to ensure that more do not enter afterwards. A powdered insecticide for use in areas such as electrical outlets or along baseboards. As always, our trained technicians will help determine if an insecticide treatment is needed for your situation. 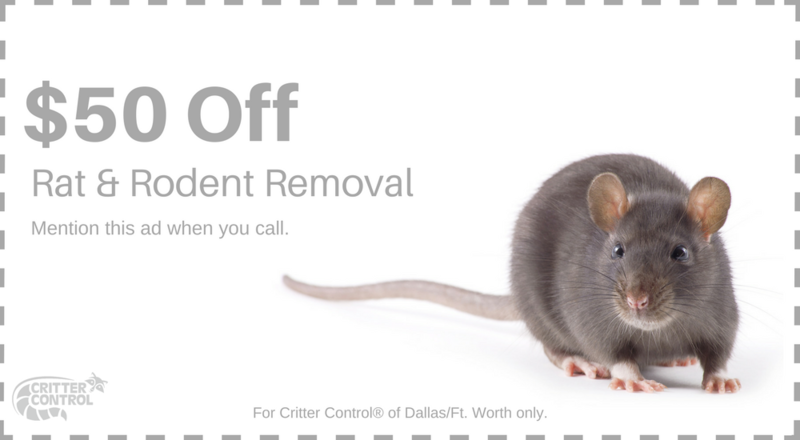 If it is, we will work to treat your home as efficiently as possible, while keeping you and your family safe.